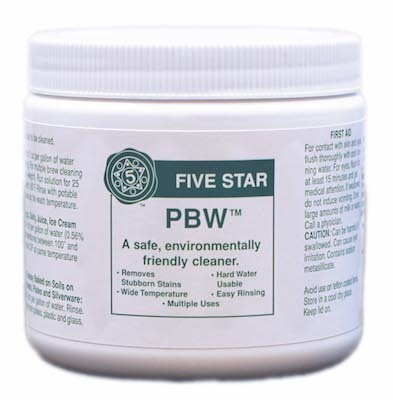 Industry leading Powdered Brewery Wash (PBW) in a convenient one pound tub. 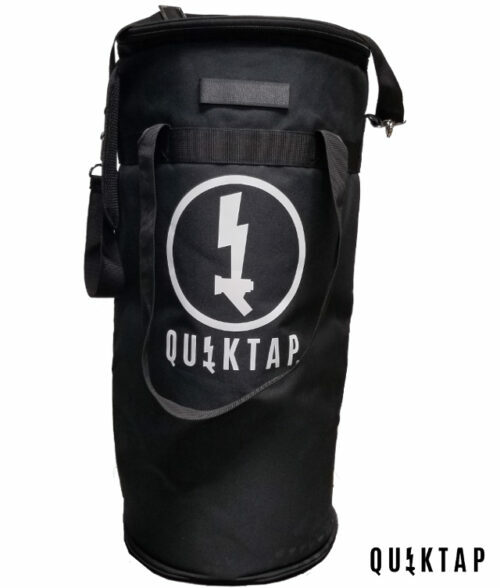 Keeping your QuikTap clean is paramount to it’s performance and longevity. 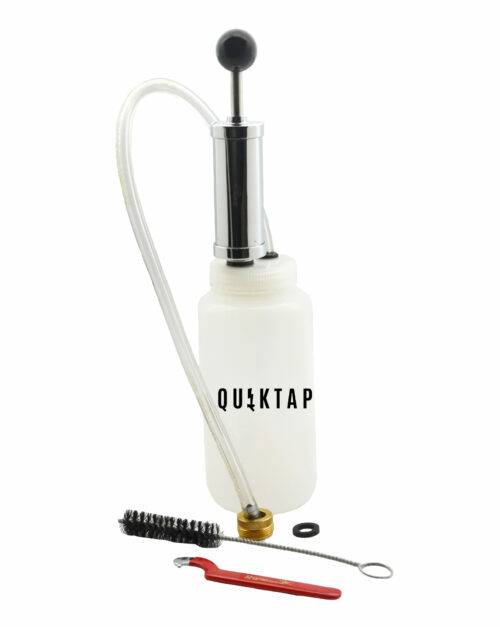 We recommend using this product with our Cleaning Kit to clean your QuikTap after each use. 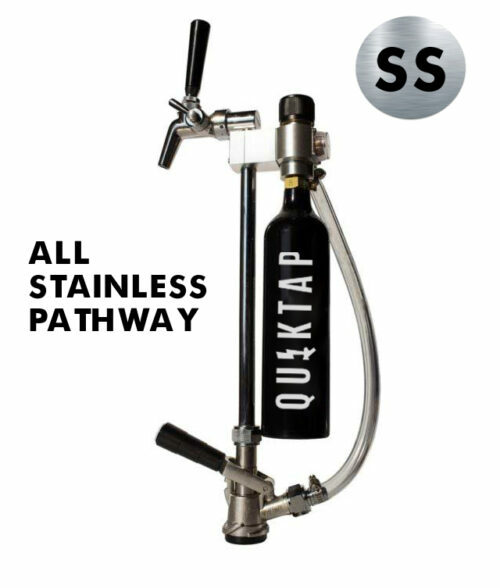 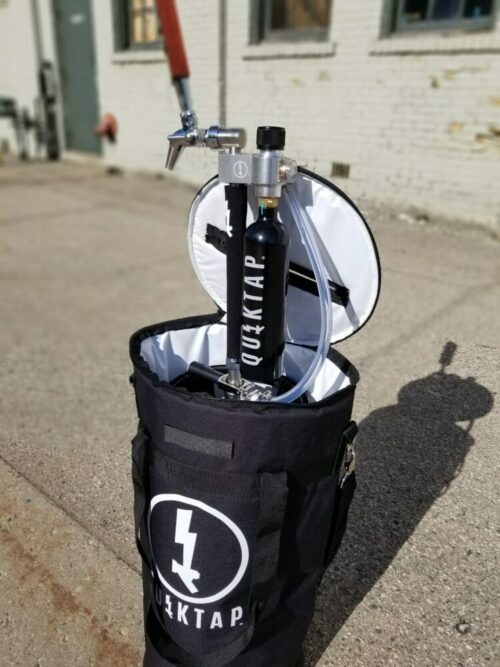 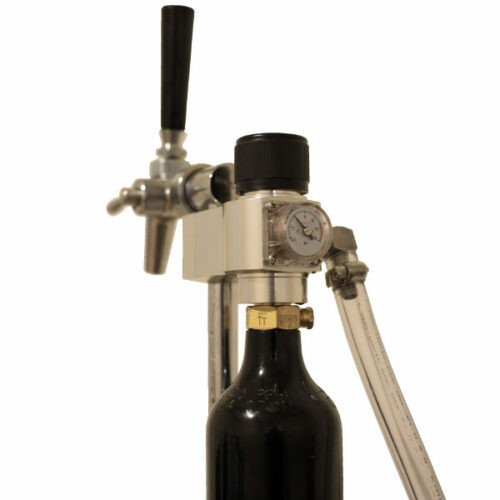 ∙ Run solution through your QuikTap.